Southeastern Wisconsin Asphalt Season is Here! Late spring, summer and early fall is asphalt season in Wisconsin. 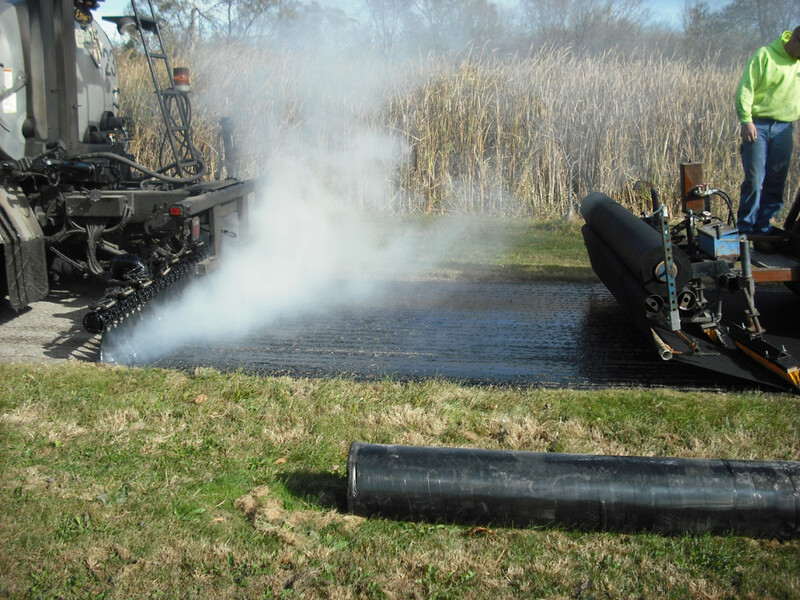 This is when the weather is ideal for asphalt paving and related projects. This is the perfect time to plan your new driveway, parking lot or road, or plan sealcoating to make your current pavement look brand new again! Don’t wait until it is too late in the season to secure your spot with Asphalt Contractors Inc. We offer free asphalt project estimates. The sooner you get your project scheduled the better. With Wisconsin weather being so inconsistent, we cannot guarantee fall weather to be adequate. Temperature has to be within reason and moisture/rain has to be out of the forecast. Union Grove, Waterford, Burlington, Kansasville, Yorkville, Raymond, Mukwonago, Muskego, Windlake, Elkhorn, Lake Geneva and all surrounding areas west of the Interstate. We will also service Racine and Kenosha County. Contact Asphalt Contractors for your free asphalt project estimate in Southeastern Wisconsin today! http://asphaltinc.com/wp-content/uploads/2016/01/DSCF0525.jpg 1200 1600 ACI http://asphaltinc.com/wp-content/uploads/2016/01/ACI_Logo-1.png ACI2017-03-17 03:42:512017-03-24 22:27:35Southeastern Wisconsin Asphalt Season is Here!